Deep in the mists of the Championship a mythical beast stirs and shuffles towards the light. Younger football fans have only ever heard tales of the exploits of this behemoth. Not all have actually seen Leeds United in their pomp. There were reports early last season that the famous club was on the move back to the Premier League. But Leeds, who topped the table after seven games, imploded, lost manager Thomas Christiansen and finished the season in the bottom half. In June, Leeds chairman Andrea Radrizzani announced the arrival of a new coach, Marcelo Bielsa. "Marcelo has a wealth of experience and he will use that to create a new culture and a winning mentality at our football club," he said. Some shrugged, perhaps thinking they'd heard all this before. Bielsa, a former manager of Argentina and Chile, is the club's eleventh manager in six years. But the man from Argentina came with some glowing references. "The Godfather of modern football" is just one of the accolades bestowed on him. Spurs boss Mauricio Pochettino has called him "my football father". "The best coach in the world," said Pep Guardiola. "It has always been my ambition to work in England and I have had several opportunities to do so during my career," said Bielsa. "However I have always felt it was important to wait for the right project to come along and so, when a club with Leeds United's history made me an offer, it was impossible to turn down." Bielsa likes his teams to push up and play attacking football. It can be glorious when it works but requires stamina, determination and passionate belief. 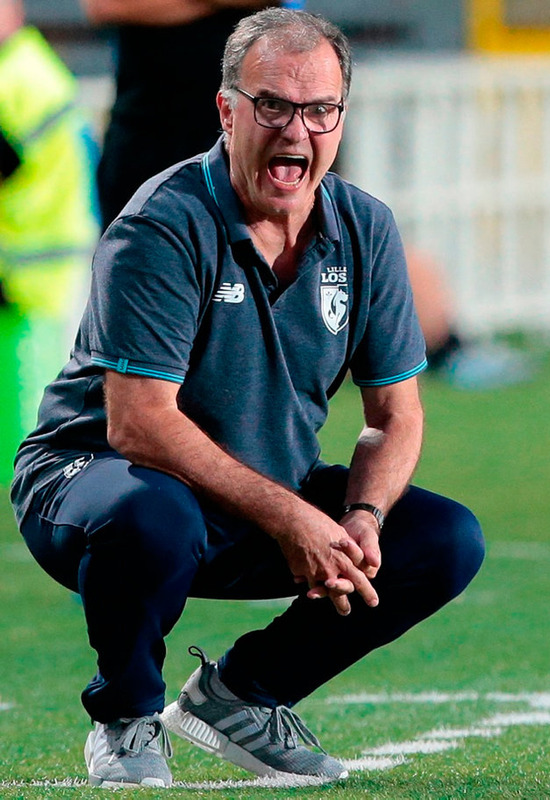 Perhaps of concern for Leeds fans is the reality that Bielsa hasn't been a success at the last few clubs he's managed, Lille (suspended from duty by the club after 13 games), Lazio (he quit after two days) and Marseille (finished fourth and quit). But right now, the man they call "El Loco" is working his magic. 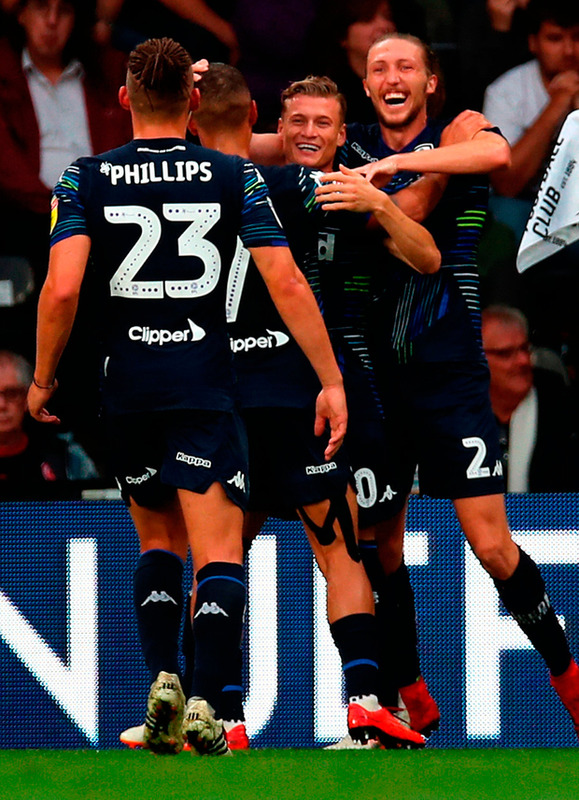 He's prepared his players with mammoth training sessions that have lasted from early morning until mid-evening and so far the results have given Leeds fans plenty to cheer about. In the first game of the season, Leeds met Stoke, who were pre-season favourites to top the Championship. After an electrifying performance which saw his team win 3-1, Bielsa declared: "We're a dynamic, offensive team which takes risks." Derby County made the play-offs last season. Last week, they succumbed to relentless Leeds pressure that resulted in a 4-1 drubbing. Seven goals and six points in two games is not a guarantee of promotion. But, with 2019 being the club's centenary, a wave of aspiration and goodwill is building. It won't have been weakened by Leeds' dominant display in their 2-1 League Cup defeat of Bolton on Tuesday. When Rotherham visit Elland Road tomorrow, they're likely to find the old ground resembles a bear pit, both on the pitch and in the stands. Leeds United are daring to dream again. Expect thrills and spills ahead.